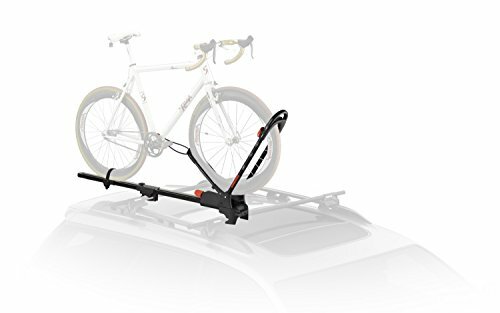 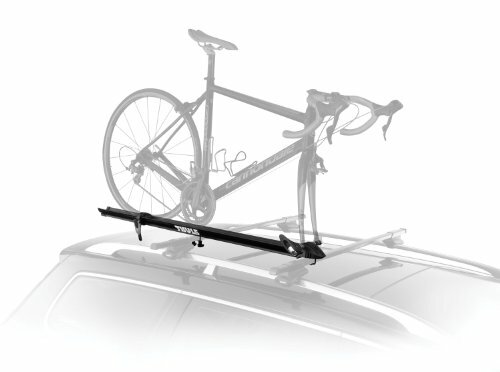 You don’t need to spend a fortune for the ease of use, safety, and stability of your bike’s transportation towards new adventures, with Thule’s Big Mouth Rooftop Bike Rack. 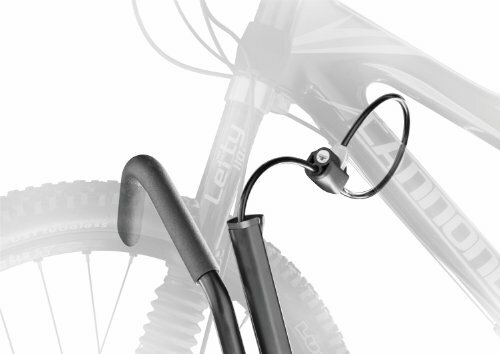 The path to a new discovery can be tricky and dangerous in many cases. 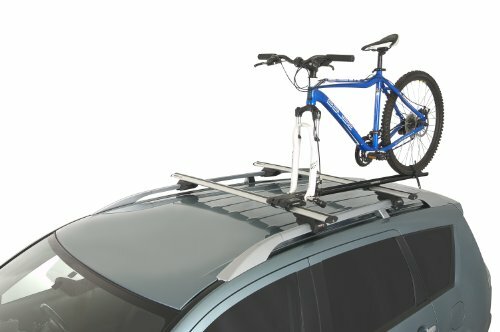 But that’s not the case if we’re talking about taking your bicycle towards an unbeaten path. 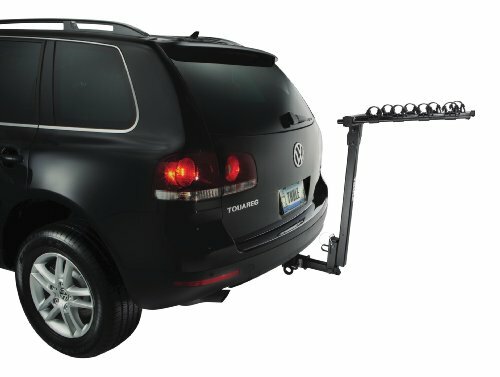 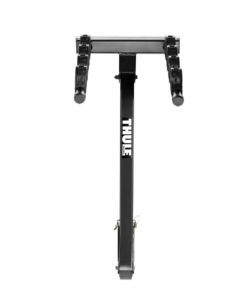 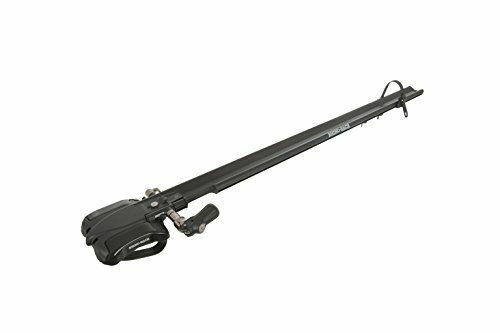 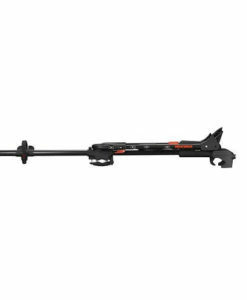 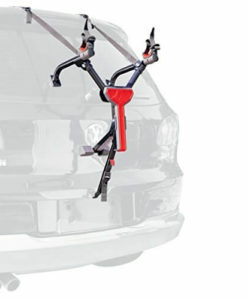 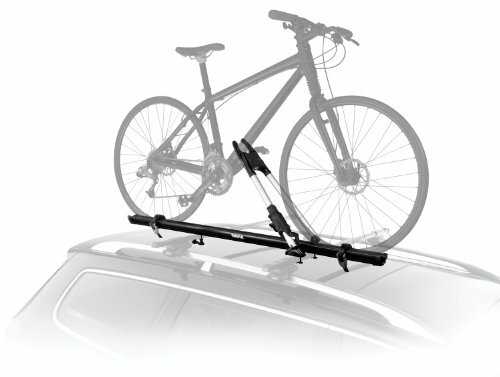 Thule’s bike rack (Big Mouth) is one example of convenience, stability and safety of transportation of your bike. 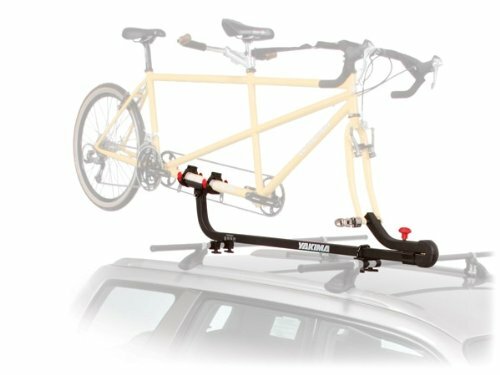 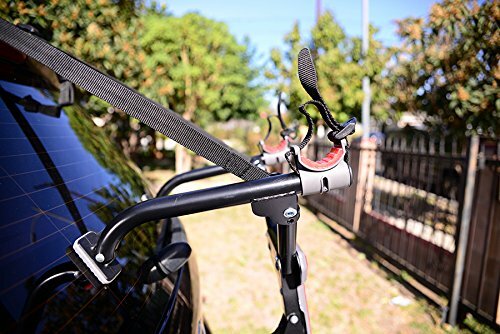 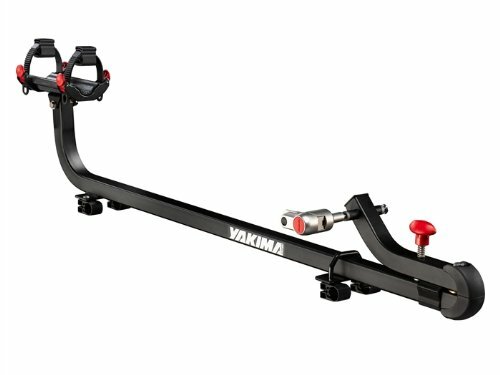 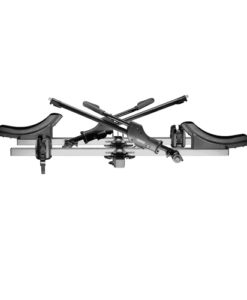 But alongside adaptability, stability is one of this frame mounted bike carrier’s key features and it is delivered through the combination of its solid wheel tray (which holds your bike’s wheels), the two cinch able wheel straps that quickly secure the wheels to the tray and (maybe the most important one) the center support’s jaw like grip on your bike’s central frame.